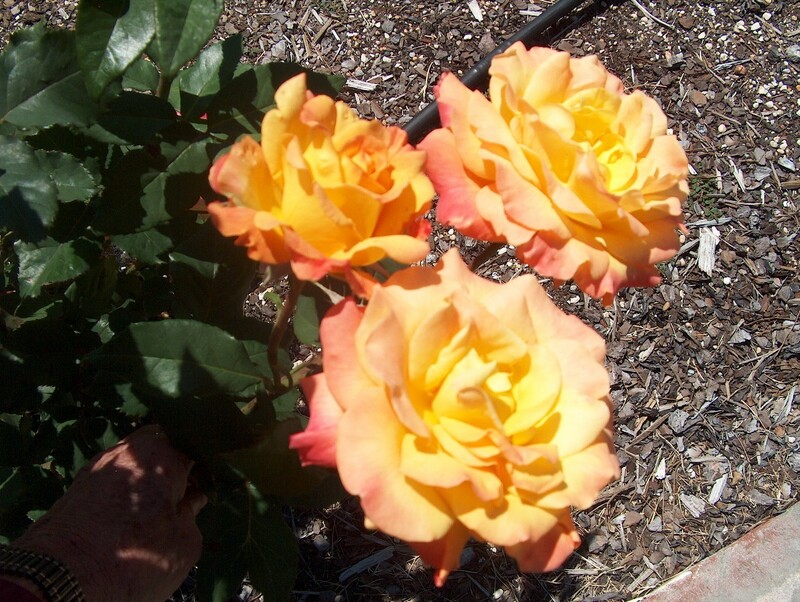 Comments: This hybrid tea rose produces orange to gold blends in its color of flowers. It is free flowering over a long period. As with all hybrid tea roses pruning is necessary in late winter and a light pruning is required in late summer in the Lower South.